● People who’ve been physically, verbally or sexually abused in childhood or adolescence, may have a higher risk of developing generalized anxiety disorder (GAD) as an adult. ● People think that substance abuse and alcohol relieve anxiety but it can potentially worsen anxiety. A certain amount of stress and anxiety is a common part of present world. In fact, short periods of Stress can be positive – such as when it helps you meet a deadline or avoid any impending danger. However, when Stress persists for longer duration it results in harmful effects on health. Everyone tends to experience stress and anxiety at different points of time, but for a person with anxiety disorders the anxiety does not go away and can get worse over time. Though most of us use stress and anxiety in the same context, stress is a response to the threat in a situation and leads to anxiety as a reaction. 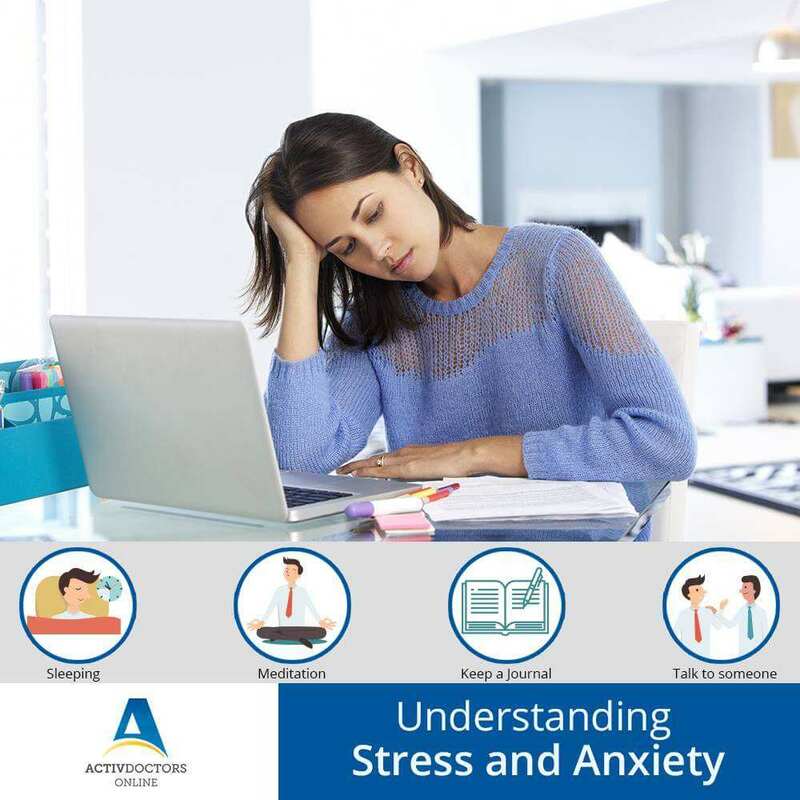 There can be various reasons like emotional, professional, social, nutritional and environmental factors that can lead to stress and anxiety. ● Acute stress – Acute stress is something that lasts for a short period of time as passes quickly. This occurs when people fight or with minor accidents in day to day life. It could even be triggered from something exciting or new in one’s life. Overdoing on short-term stress can lead to psychological distress, tension headaches, and other such symptoms. Acute Stress is highly treatable and manageable. ● Episodic stress- People suffering from frequent acute stress are usually prone to get episodic stress. They are over-aroused, short-tempered, anxious and tense and ceaseless worrying. They may suffer from migraine, cardiovascular disorders and so on. ● Anorexia, which is a complex eating disorder, nausea or stomach cramps.